Hm, let's see. 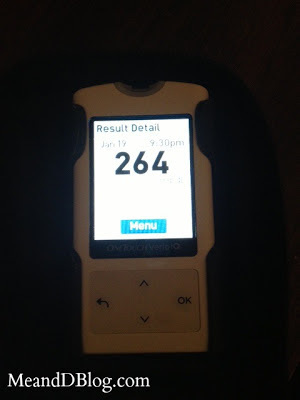 What was my last blood sugar? When did I eat last? How much did I bolus? Did I underestimate the carbs? Does my insulin to carb ratio need some work? When did I put this pump site in? Do I need to change it? How does the site look? Any blood around the site? Does it smell like insulin? Are there big bubbles in the tubing or reservoir? Is something else going on? Do I need a temp basal rate? Am I getting sick? Could it be hormones? I feel ok. Maybe stress? Am I stressed? I mean, I am now. But was I feeling stressed or upset before? 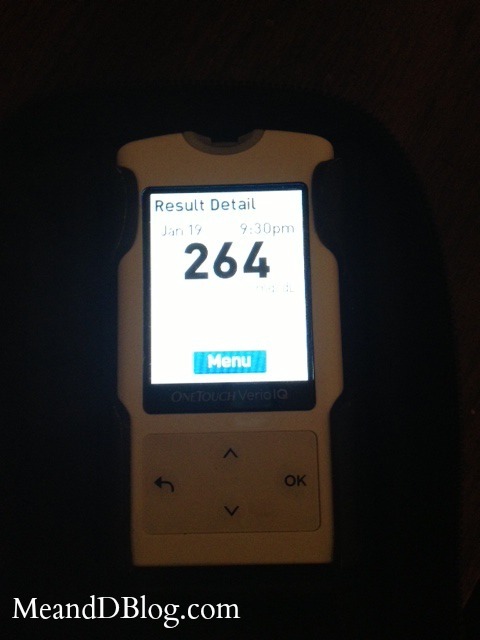 Has my insulin gone bad? Did the insulin in the reservoir get too warm? When did I open the vial? Should I try a new vial? AHHHH!!! I FEEL LIKE I'M LOSING MY MIND! Ok Jess, deep breath. Take a correction bolus, drink some water, and wait. Check your bg again in an hour and we'll go from there. The variables can be totally overwhelming. But I can do this. Sometimes I totally feel like that. Yes you can do this - sometimes if FEELS like you don't want to. But your feelings lie. I'm always praying for you as you try to navigate your journey - you are NEVER alone - and your number One cheerleader is always available - He will never leave or forsake you. I love you! Ugh. One of the things that bugs me about this stuff is that it can take SO long to work through the list of variables. Yes... sometimes, it's all of those things. And sometimes it's none of those things. Frickin' diabetes.